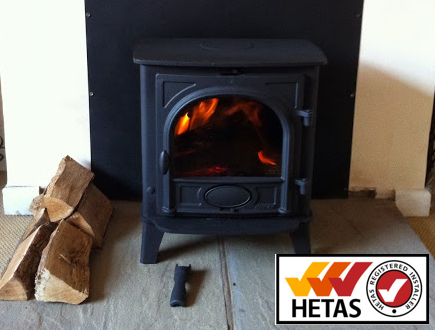 Fully qualified and Hetas registered to carry out the safe installation of Wood Burning and Solid Fuel Stoves. Graeme has a wide range of skills that allows his business to undertake projects big and small, from property extensions through to general property maintenance and repair. 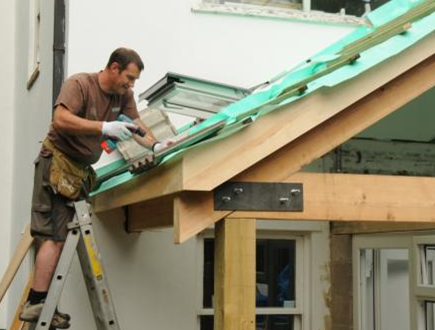 Under the heading of General Building, Maintenance and Repair the services offered by Terrell Builders includes: the Building of Extensions, Conservatories, Plastering, Tiling, Installation of Suspended Floors, Replacement of Guttering and Fascia's, Repairs to Brick and Stonework and much more. Terrell Builders are also fully qualified and Hetas registered to carry out the safe installation of Wood Burning and Solid Fuel Stoves, they can supply and install or indeed help you on an installation basis only. Graeme is passionate about this aspect of their work, fully recognising the importance of a correct and safe installation for each and every customer. He can always be relied upon for honest and open advice at all times. Terrell Builders will provide you with a no obligation quotation at competitive rates. 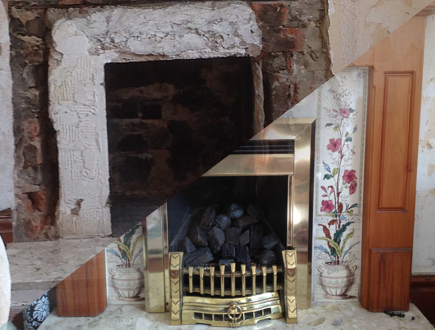 So if you have a General Building, Maintenance, Repair or Emergency based need or are perhaps seeking to have a Wood Burning - Solid Fuel Stove installed, a call to Terrell Builders is a must, you will not be disappointed. Copyright © 2019 01594 835147 All Rights Reserved.